We can only be the best by working with the best. The reason for our success is our mission of aligning ourselves with the industry’s brightest, most talented hairdressers. Every Great Lengths Certified Stylist has successfully completed a 3-day certification program that is the industry’s most comprehensive education for customized hair extension application. Great Lengths Certified stylists that have built their careers on their creative talent that’s rooted in the quality of their workmanship. Great Lengths hair masterfully applied by Great Lengths Certified Stylists has made the Great Lengths name synonymous with high quality extensions and the Great Lengths Certified Salon Network one of the most exclusive memberships in the beauty industry. Beautiful, healthy hair. 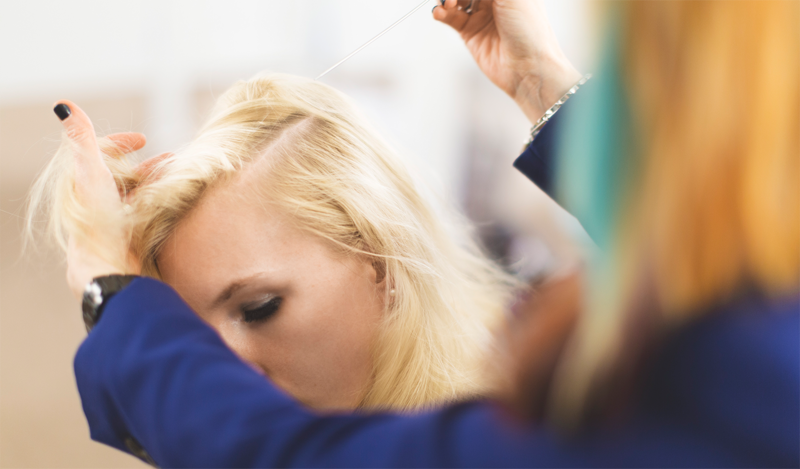 To find a certified Great Lengths stylist near you, please visit our Salon Locator.